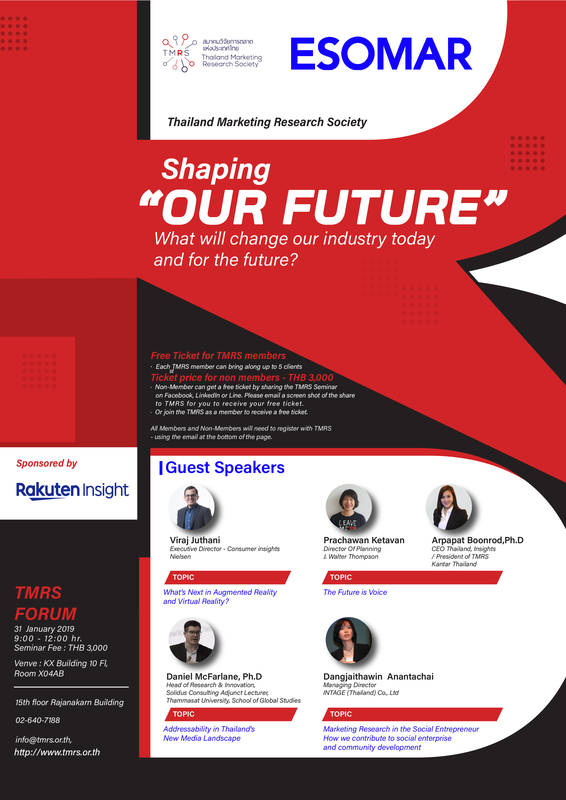 Rakuten Insight are happy to sponsor the TMRS Event happening on the 31st of Jan in Thailand. Join us for the event! How is New Year’s Eve Celebrated in Asia?